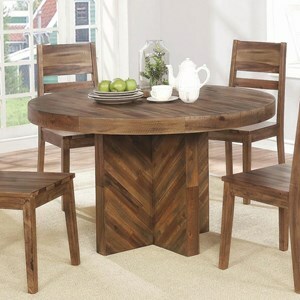 Give your dining room an ideal modern and clean look with this kitchen table in the decor. 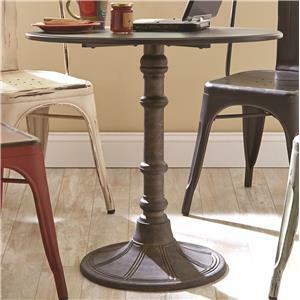 The piece carries a crisp ebony finish and features a tri-leg wood base that is positioned in a crossing, contemporary pattern. 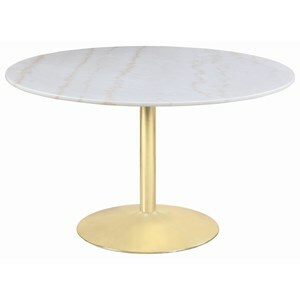 In addition, the round 10 mm OG tempered glass top is also sure to provide your room with a greater sense of depth. 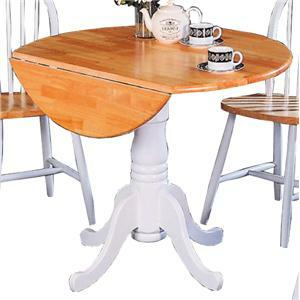 You're bound to be pleased with this table in your home. 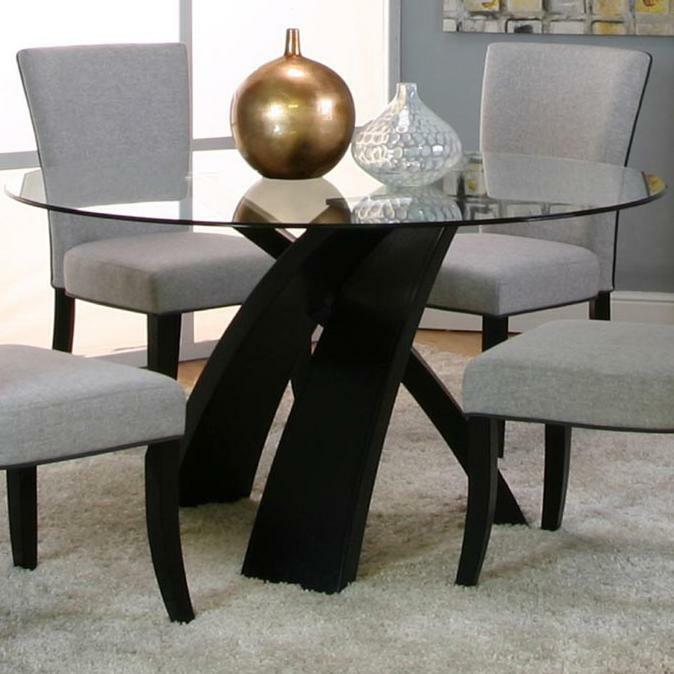 The Sumner 25699 Kitchen Table w/ Glass Top by Cramco, Inc at Value City Furniture in the New Jersey, NJ, Staten Island, Hoboken area. Product availability may vary. Contact us for the most current availability on this product. 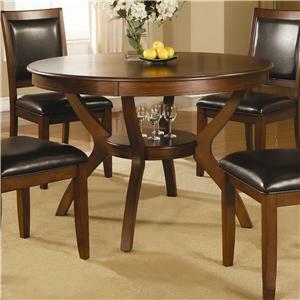 Give your dining room an ideal modern and clean look with the Sumner collection. 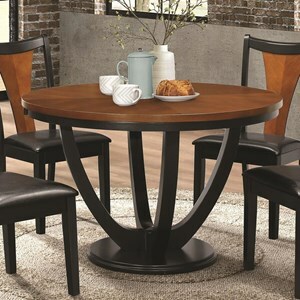 The table carries a crisp ebony finish and features a tri-leg wood base that is positioned in a crossing, contemporary pattern. 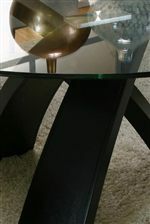 In addition, the round 10 mm OG tempered glass top is also sure to provide your room with a greater sense of depth. 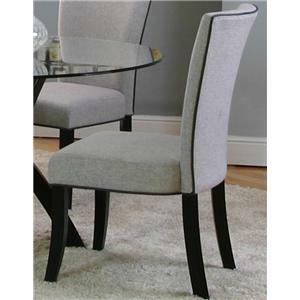 Plus, the Parsons chairs include easy to care, 100% polyurethane gray fabric. 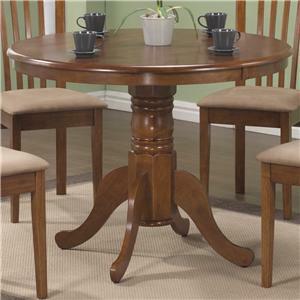 You're bound to be pleased with the Sumner collection in your home. 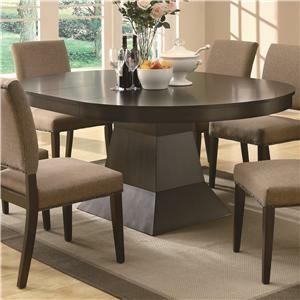 The Sumner 25699 collection is a great option if you are looking for Contemporary furniture in the New Jersey, NJ, Staten Island, Hoboken area. 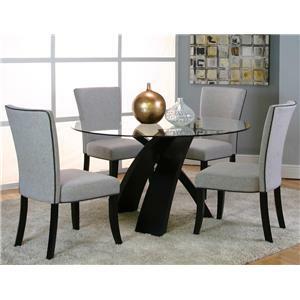 Browse other items in the Sumner 25699 collection from Value City Furniture in the New Jersey, NJ, Staten Island, Hoboken area.